All work costs are assessed before the work begins. We coordinate with all city requirements, ensuring they meet expectations. 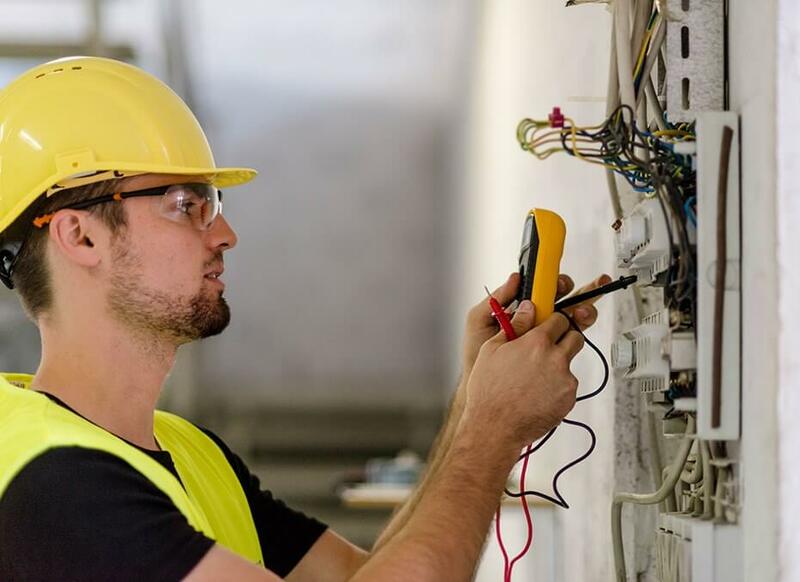 Electrical service upgrades are useful to anyone who owns a home that is fifteen years or older and needs upgrading to their outdated or obsolete panel. These upgrades can include an upgrade to any electrical service to 100A or 200A installation of additional circuits and adding a new service to your home such as a hot tub, garage or workshop. These electrical service upgrades may be necessary when buying or selling a home, based on the home inspector and realtor requirements.